To drive the traffic to your landing page or website is the primary purpose of strategizing an email. Conversions would be possible only when the users would be interested to click on the link. You have to make use of the content so that the users are convinced to visit so and so page at least once. Make sure the command sound authoritative like “click here” phrase can used as a request to view more. To avoid the wastage of space due to the images, you need to use well-coded html. Keep the design light in terms of visual images. Please note that the email should not include only a big size image, which is not enough to tell the user about the message you want to convey, and that is to click on the link or “click here” button. It’s not always the case that the user would be interested in the content you are sending them. There are probable chances of your content to be rejected as well. Therefore, to not make your users irritated by the updates, you should keep a simple process to unsubscribe, which means minimum number of actions by the users should help them in removing your email from their list; else they would be the first one to flag your mail as spam. 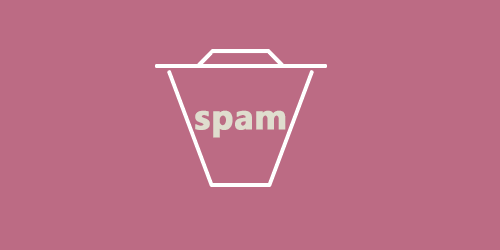 While promoting your website through email marketing it is important to go through the details and steps that might help your email from being flagged as spam. And one spam can keep your email out of the inbox for months or years may be. You have a limited space to display the best of your message in a template format; the preview of your email should not exceed more than 600 pixels wide. The valuable should not exceed 100 pixels of height. It should hold enough information for the users, plus should have a bright header to gain attention. Keep the text concise and simple for the readers to get the meaning out of it. The points should be briefly explained in bullet or short paragraphs. Adding different color schemes to the text and design would make it easy for the receivers to go through it. This basically means you should keep away the unwanted contacts from the mailing list. Non-existing, undelivered mails must be noticed and analyzed so as to remove such contacts. Otherwise, the email providers would find a strong reason for your email to be flagged as spam. Any image you include in your email must have a proper alt text and title attached to it. There are various browsers that would display the format in a particular manner. Therefore, to avoid any failure you must add images and links that would lead the user to your website or landing page. All the attributes like images, text and width and height of the preview, have to be kept in mind. When you decide to go for it finally, make sure you go through the rules and regulation to avoid the email from being flagged as spam. Go with a test drill first to ensure the email qualifies as per all the desired elements it’s supposed to have. This can be done through test version of Gmail, Yahoo, Hotmail, etc. 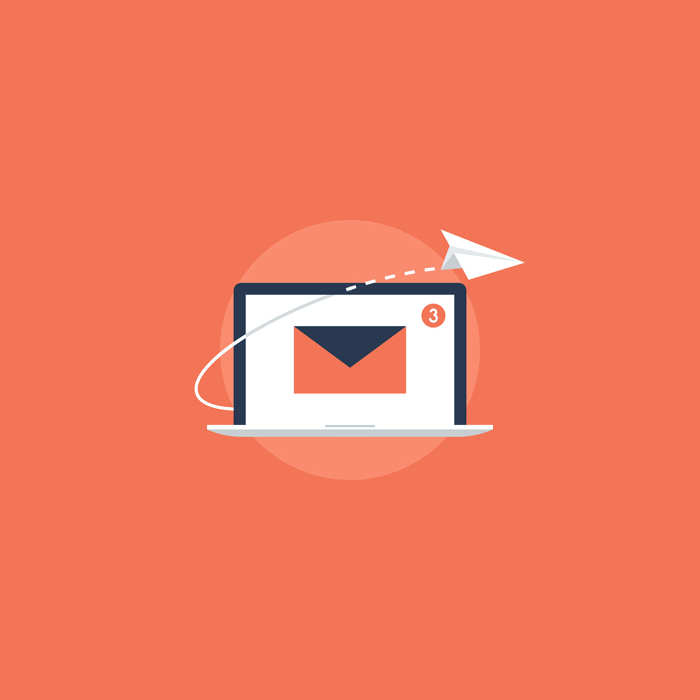 When you use html email or text only email, you must keep a piggyback text version of the email attached to it so that it can be used to send further. This is useful as most of the users do not view the email as text only rather they view it text-based emails on their mobile phone. Bonus tip: Maintain the traditional formality and request the users to add you in their list.